Looking for the Best Christian Subscription Boxes for Women? Here are 5 great ones you’re sure to love! Don’t you LOVE that feeling of getting something new and exciting in the mail? Well, what if I told you there was a way you could treat yourself with a little surprise in your mailbox every month AND it would help encourage you in your faith as well? Christian Subscription Boxes for women are a super fun (and affordable) way for you to make your faith more of a priority in your life, while also treating yourself with something special you’re sure to love. The only question is… how can you find a good one? One that you’ll actually really enjoy. That will encourage you with great products you’ll actually love and use… not just random “stuff” to add to the clutter in your house? Well, you’re in luck. Because I did a bunch of research for you, and today I’m sharing my top 5 picks for the BEST Subscription Boxes for Christian Women. ** Looking for even more hope and encouragement? You might also like these 10 Awesome Websites for Christian Women, these 12 Must-Read Christian Women Blogs, these 10 Best Christian Podcasts for Women, or these Top 10 Christian Youtubers as well. The Believer’s Box is the perfect subscription box for Christian women who want to grow in faith while also giving back to the community. 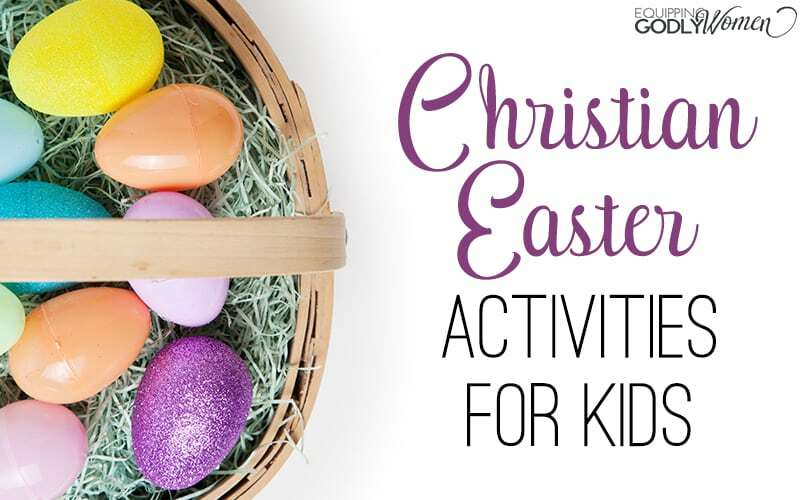 Each box contains 5-7 items, such as Christian-inspired jewelry and accessories, cute t-shirts, frameable prints, pass-along scripture cards, and beauty, wellness and other lifestyle items. Plus, Believer’s Box donates a meal to the Christian organization Food for the Poor for every box shipped. You can learn more about the Believer’s Box here. Bette’s Box of Blessings is a Christian subscription box that not only encourages you to grow in your own faith, but that also helps you share your love, faith and God’s Word with others. 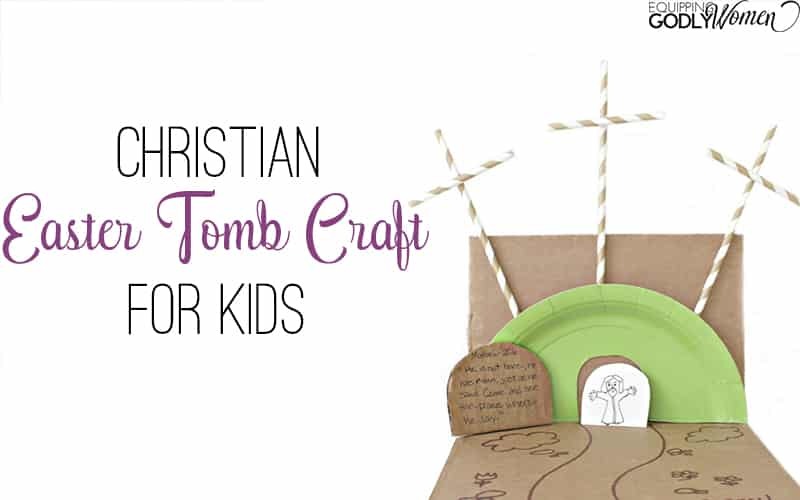 Each monthly box is built around a new, encouraging and uplifting theme, and with a total value of $60 to $80 or more, Bette’s Box of Blessings provides a fantastic value on fun Christian products you’re sure to love. 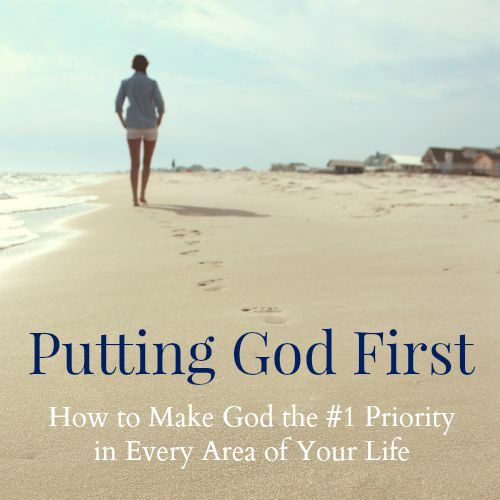 Products include premium Christian books, music, greeting cards and more. You can learn more about Bette’s Box of Blessings here. Want a Christian subscription box that doesn’t just give you “stuff,” but that really helps you grow as a Christian woman? If so, the Delilah Box may be the perfect box for you. 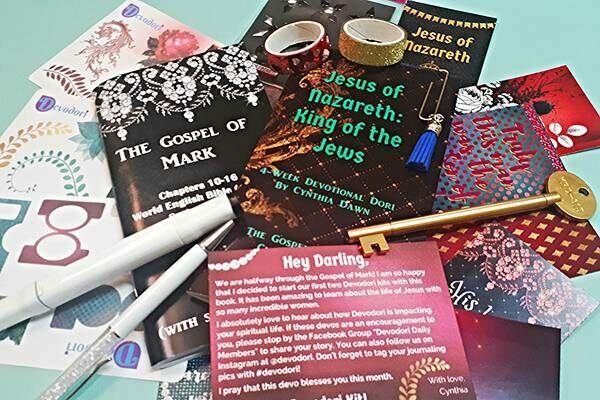 The Delilah Box is a monthly Christian Book Club box that highlights the lesser known, lesser liked “Bad Girls” of the Bible each month. 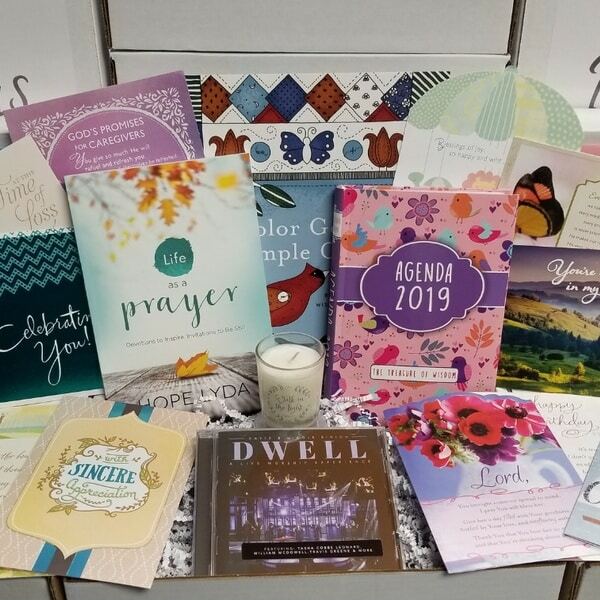 Each box comes with a minimum of 2 books, a study brochure, and 2-3 additional cute products, such as tea, a candle, Bible journaling supplies, jewelry, or accessories. If you’d love to get in and study the Bible deeper, and you’re interested in learning from some of the Bible’s “Bad Girls,” this could be the perfect box for you. 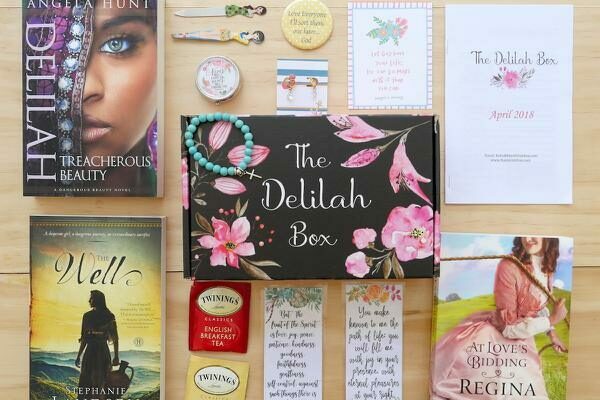 You can learn more about the Delilah Box here. 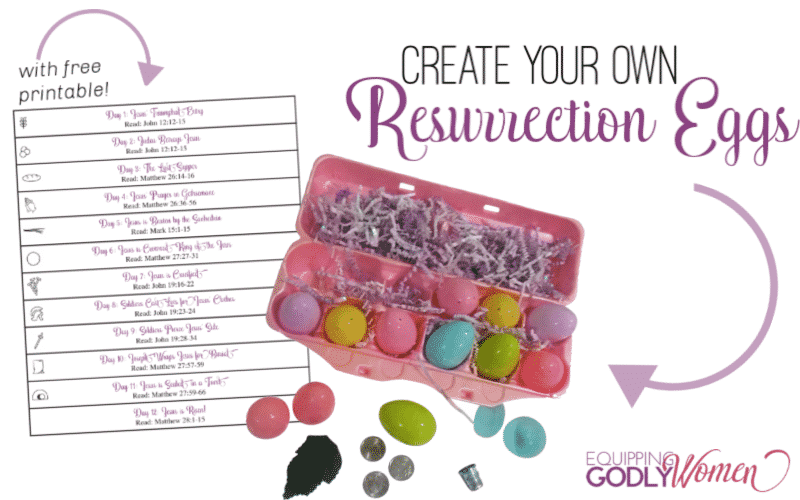 Are you an avid Bible journaler? If so, you’ll love the Devodori Bible Journaling box — a fun subscription box designed to help Christian women meditate on the Bible in creative ways! 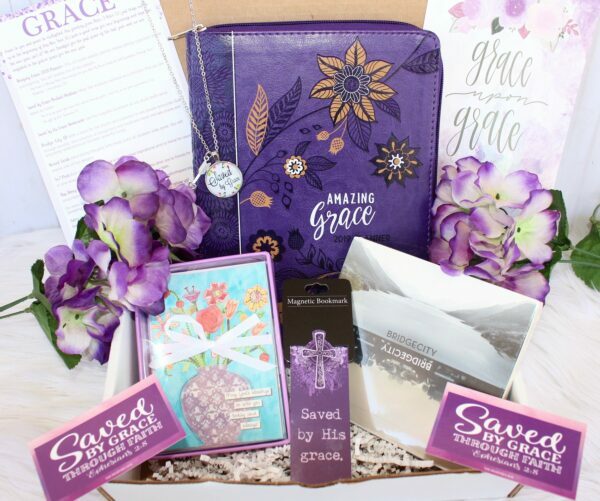 Each box contains a 4-week devotional booklet and a Scripture journal, as well as a variety of Bible art supplies such as journaling cards, stickers, diecuts, pens, and more. 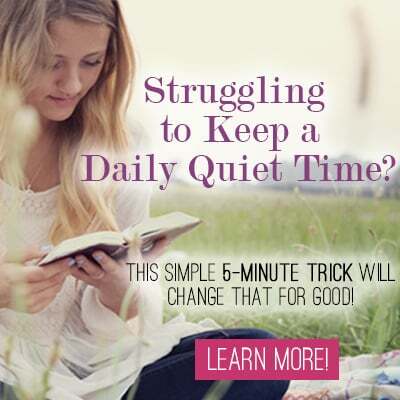 You even get access to a private Facebook group where you can share your designs, enjoy live Q&A sessions, watch weekly videos and connect with other Bible journaling lovers just like you. Plus, at less than $20, this is definitely one of the cheapest Christian subscription boxes I’ve seen! You can learn more about the Devodori Bible Journaling box here. Loved + Blessed is a monthly subscription box for Christian women who want to live encouraged. Each box includes a keepsake theme card, a mini poster, a repositionable reminder sticker, a scripture card, a gift and an encouragement kit to help you stay encouraged and grow in your faith through the best and worst of times. Honestly, this box contains fewer physical products than other boxes on this list, so if you want great Christian products, this might not be the one for you. But if you’re just looking for an affordable Christian subscription box to give you a little extra hope and encouragement — as well as a fun and pretty surprise in the mail — each month, this could be a great one for you. You can learn more about Loved + Blessed here. Have you ever tried out any Christian subscription boxes? Which ones have you tried? 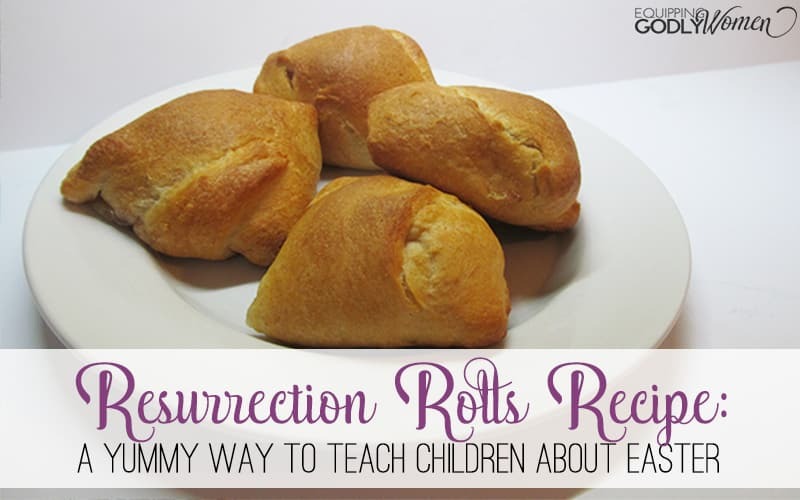 These sound like great fun! 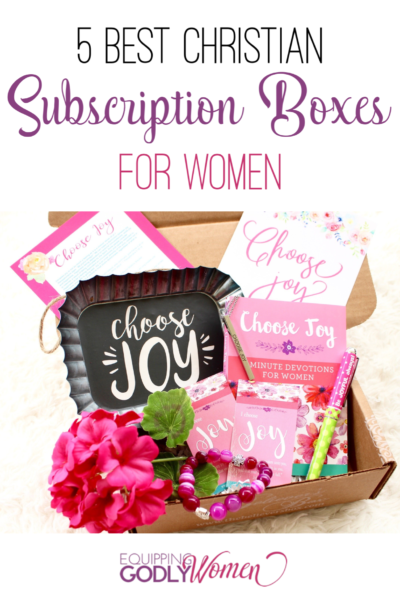 Which subscription was the Choose Joy box from?